All my cocktail posts are now being posted at my other blog, Sidewalk Shoes. Click here to go to the Black Russian Cocktail at Sidewalk Shoes. 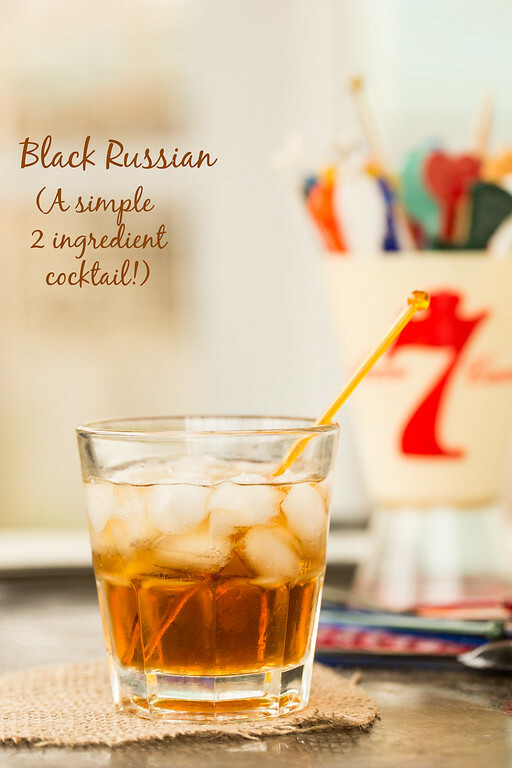 Love a Black Russian but haven’t had one in a long time. Thanks for reminding me about this great drink! This cocktail sounds so good! Love that there are only two ingredients! Love a good Black Russian (and White Russians too)….Always wanted to try making my own coffee liqueur, will give yours a try! One of my favorites — of course! Pinning. You can’t go wrong with 2 ingredients! And it’s nice to know you can still have a Russian beverage even if you don’t have milk on hand!